Our office has one lawyer, one paralegal, and one office manager. We keep things plain and simple and we think you’ll like what you find when you call us. You speak to a single person, not to a bureaucracy. Mark is your personal attorney. He knows your case. So does his legal assistant, Theresa. Because we are streamlined, we are more efficient, more flexible, and less expensive than bigger firms. We enjoy giving you excellent results at a much lower cost. We listen to you. We ask you for your input. We are guided by you and your goals. We like being close to the action. 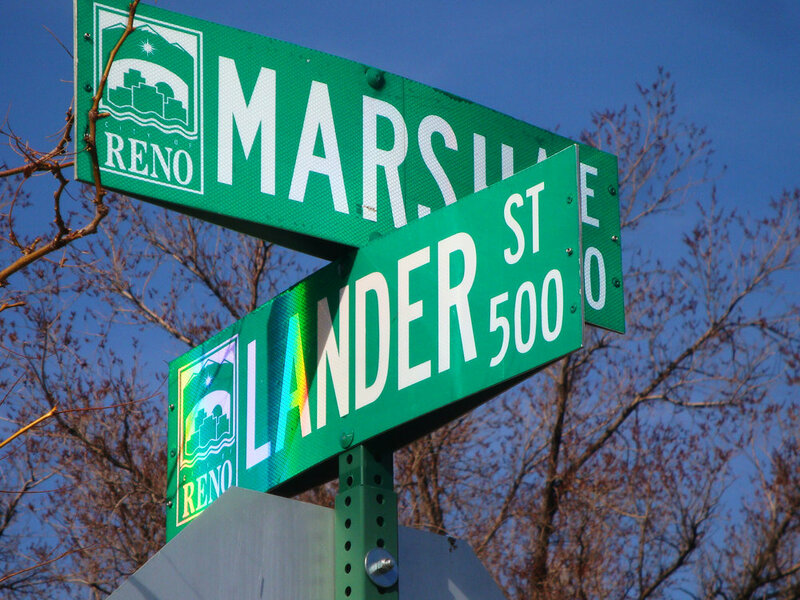 We are located nearly on the corner of Marsh and Lander in Reno, a few blocks from both the Washoe County District Courthouse, and the U.S. District Courthouse. 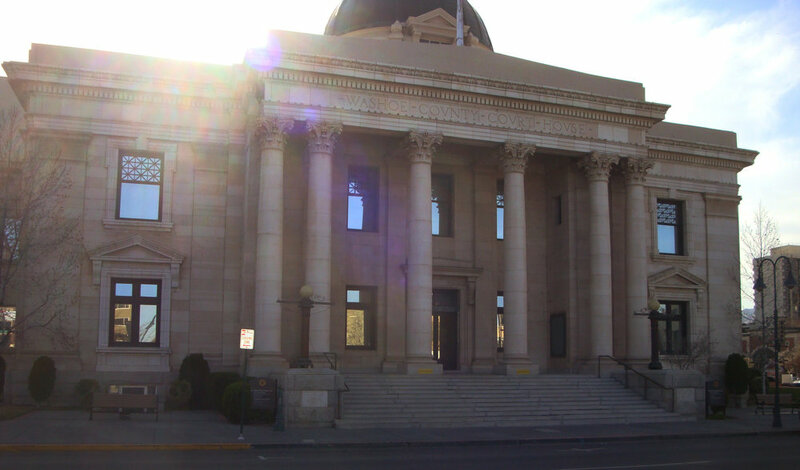 We also do trials in Las Vegas, Carson City, Minden, Yerington, Lovelock and Ely, and anywhere else in the Silver State. Next door is the Golden State. We take cases in San Diego, Los Angeles, San Jose, San Francisco, Sacramento, and anywhere else we need to go in California. We offer the service of general counsel to you or your business. Mark has 37 years of experience in litigation and a background commercial transactions. Whatever type of issue you have, it’s likely we have experience with it. Try calling us at (775) 348-8877. We hope we can be of service. Breach of Contract. Negligence. Defamation. Fraud. Alter Ego. Debt Collection. Breach of Fiduciary Duty. Sister State Judgments. Conversion. Contempt. Injunction. Franchise Agreements. Employment Agreements. Non-Disclosure Agreements. Non-Competition Agreements. Powers of Attorney. Settlements and Releases. Business Issues. Insurance Issues. Employment Issues. Vendor Problems. Promissory Notes. Deeds of Trust. Purchase Agreements. Leases. Partitions. Easements. Specific Performance. Formation of Corporations. Organization of LLCs. Shareholder Disputes. Corporate Formalities. Creditors’ Rights. Relief from Stay. Adversary Proceedings. Creditors’ Claim Objections. 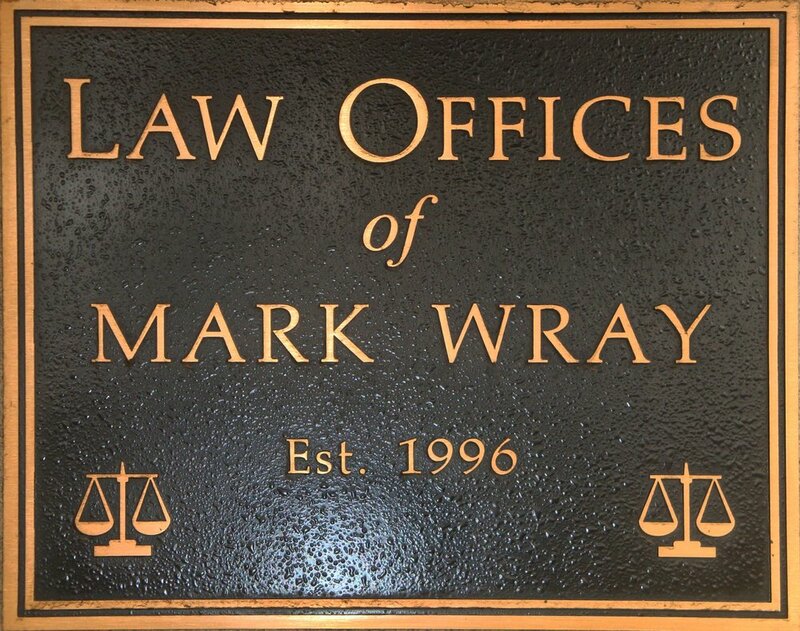 Lori Wray has been the office manager for the Law Offices of Mark Wray since its inception in 1996. She handles bookkeeping including client billing, and all the other concerns that go with running a law office. She has a bachelor’s degree in journalism from California State University, Long Beach and has been a Reno resident since 1992. 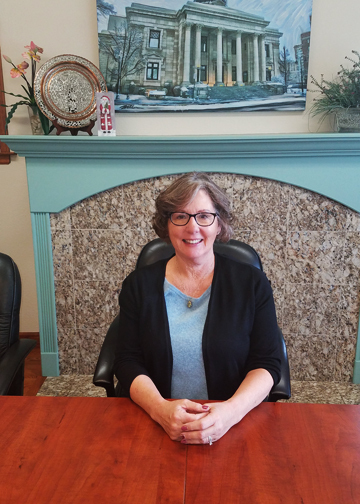 Theresa received her degree in Paralegal Law from Truckee Meadows Community College and has worked for the Law Offices of Mark Wray since 2009, handling all aspects of litigation support. She is a Notary Public for the State of Nevada and makes a mean cup of coffee.